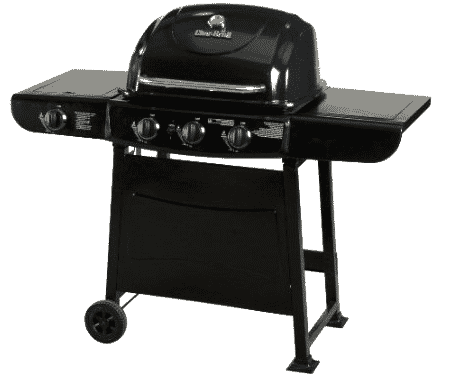 Save 30% on the Char-Broil 36,000 BTU 3-Burner Gas Grill, 522 Square Inch with Side Burner + Free Shipping! The Char-Broil 36,000 BTU 3-Burner Gas Grill, 522 Square Inch with Side Burner is on sale for $159.99 at Amazon right now. That's 30% off the list price of $229.00! What a great Father's Day gift idea!